With warmer weather ahead, you may be thinking about adding new features to your backyard. An outdoor firepit is useful not only for summer nights but also for year-round entertaining. Nordic Stove and Fireplace Center of Stamford, CT, encourages customers to consider these three things before choosing one. 1. What Are You Planning to Use It For? Outdoor firepits can be purely decorative, but they can also serve a variety of functions. Do you want table space around your fire? Do you want to grill? Will you need to move the pit around your yard depending on where you’re gathering, or would you rather have a large permanent fixture that a large group of people can gather around? Answering these questions will help you figure out details like how big your firepit should be and what material you prefer. 2. How Do You Want to Fuel It? 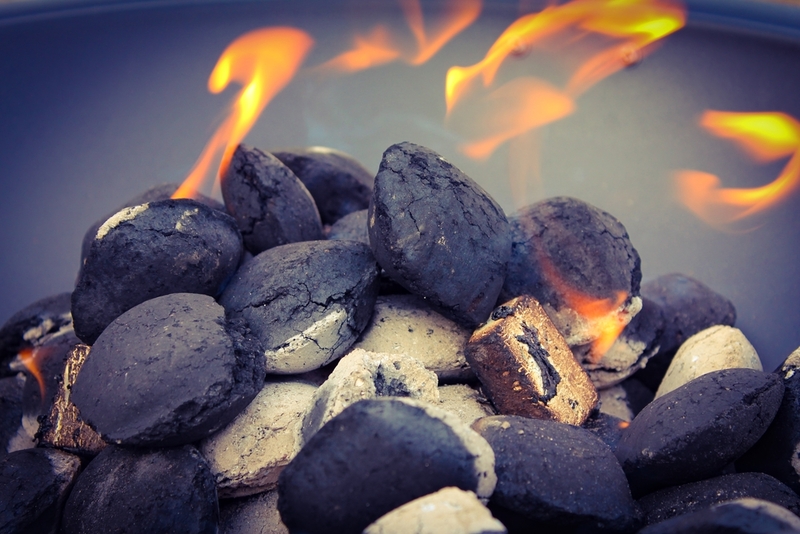 While some firepits are wood-burning, others use charcoal, gel alcohol inserts, or propane. More permanent features may even use natural gas, which will have to be installed separately but can run off of your home’s existing supply. Determine what will work best for your needs. 3. Which Style Do You Prefer? When making an investment like this, be sure it meshes with your landscape design and personal style. If you’re not sure what you want, research various designs online for inspiration. Having a clear idea of which materials you like and what designs appeal to you will make the shopping process go much more smoothly. If you’re ready to add an outdoor firepit to your yard, pay a visit to Nordic Stove and Fireplace Center with your answers to these questions in mind. The Stamford company also offers gas fireplaces, grills, and a variety of accessories. Learn more about their outdoor firepits on their website, or call (203) 406-9881 for assistance.